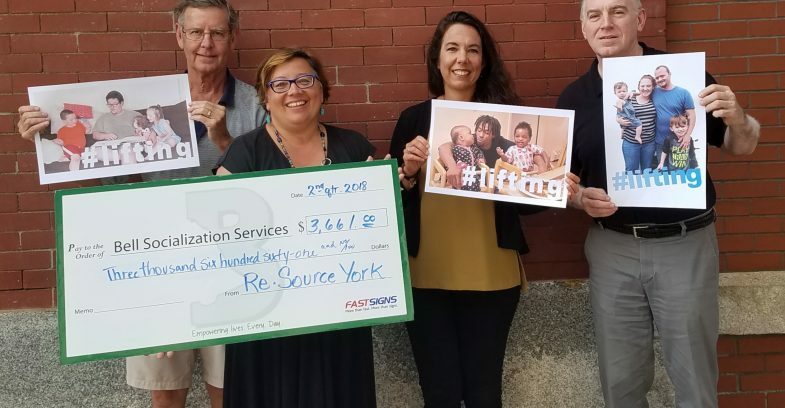 Lifting up families experiencing homelessness is a great reason to donate to and shop at Re-Source York, a Bell partner since 2002. Funds generated through store sales are donated to Bell on a quarterly basis, designated in support of Bell Family Shelter to help families transition from crisis situations to independent living in the community. Both RSY stores – home improvements at 161 E. Ninth Avenue, and home furnishings at 405 Carlisle Avenue – welcome donations of quality home goods, building and renovation materials, which are sold at bargain prices. Both locations also offer job training and employment for individuals involved with Bell’s mental health vocational rehabilitation programs.